Marco Santini for Malibu Magazine! 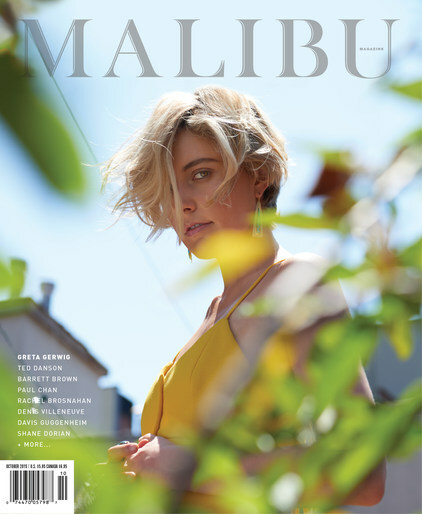 Actress Greta Gerwig sports messy elegance by Marco Santini, for the cover story of Malibu Magazine! Photographed by Tim Barber / Styled by Cristina Ehrlich.